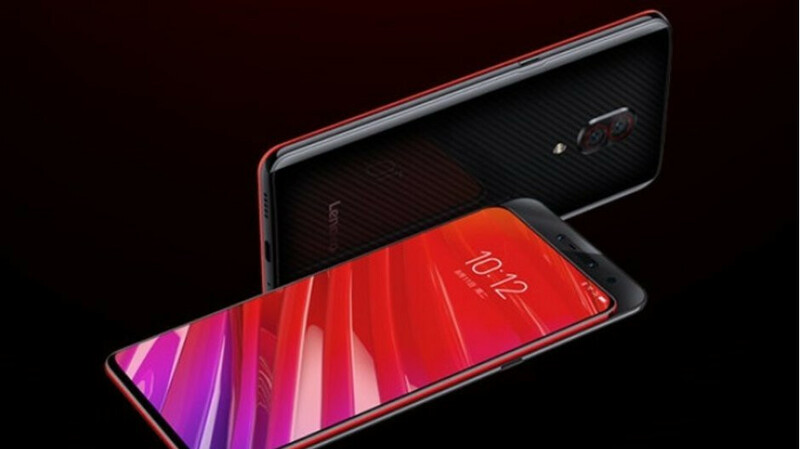 Lenovo has a new phone coming to MWC 2019 - could it pack 12GB RAM? Time to add yet another name to an already jam-packed field of MWC 2019 exhibitors, as Lenovo is getting ready to say "Hola Barcelona" for the official announcement of a mysterious Z6 Pro handset, as revealed on Weibo by company VP Chang Cheng. Curiously enough, this is the first time we're hearing about the existence of a Lenovo Z6 Pro, either from an official or an unofficial source, and the event poster shared by Cheng on the Chinese microblogging platform doesn't seem to include any obvious hints regarding key specs, features, or selling points. But it's hard not to get excited when thinking about the Lenovo Z5 Pro GT, which barely saw daylight last month in China with a Snapdragon 855 processor and up to 12GB RAM under its hood. The Z6 Pro name suggests the new phone could actually improve on its predecessor's capabilities, which feels physically impossible. Of course, the non-GT Z5 Pro variant is not quite as impressive, packing a Snapdragon 710 SoC and only 6 gigs of memory. Then again, a number of companies are expected to unveil Snapdragon 855 flagships at the 2019 Mobile World Congress in a few days, and it would definitely be odd for Lenovo to swim against the current now. After all, the Z5 Pro GT is the world's first (and only) device with Qualcomm's state-of-the-art new chipset and a whopping 12GB RAM available for sale. Perhaps Z6 Pro will simply be the "international" name of this remarkable high-end phone, which sports dual slide-out front-facing cameras and in-display fingerprint recognition technology in addition to a record-breaking processor/memory combo. Unfortunately, it's currently unclear if Lenovo plans to hold any sort of special Z6 Pro launch event at MWC 2019 or if the handset will casually show up at the company's trade fair booth on Monday, February 25. We'll be sure to keep our ears to the ground and let you know if we find anything out for certain. Lenovo needs to sell their phone brand in the US not just Moto. So Ram is now the new Mega Pixel race? How about something more usable like a reliable flagship camera? Just a guess. It's pointless really. Lol. Everybody knows the os goes into a freeze state then closes apps in the background after a period of prolonged idle time. Don't matter if u have 4 or 20 gigs. This is how mobile Android has operated for years.